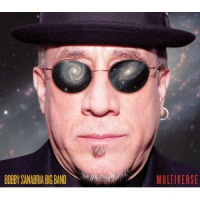 Come see the debut of the Bobby Sanabria Multiverse Big Band at Dizzy's Club Coca-Cola on November 21-24. For the first time they will be headlining at Dizzy's as the House of Swing becomes the House of Clave for four unforgettable nights of big band jazz, mambo and beyond, celebrating Puerto Rican Heritage Month. Bobby Sanabria, drummer, percussionist, composer, arranger, educator, and seven-time GRAMMY Award-nominee, is a legend in the Latin jazz and Salsa community. 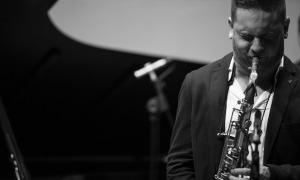 Sanabria has performed and recorded with major figures in both genres including Mongo Santamaria, Tito Puente, Chico O'Farill, Dizzy Gillespie, Larry Harlow, and Mario Bauza - the Father of Afro-Cuban jazz. 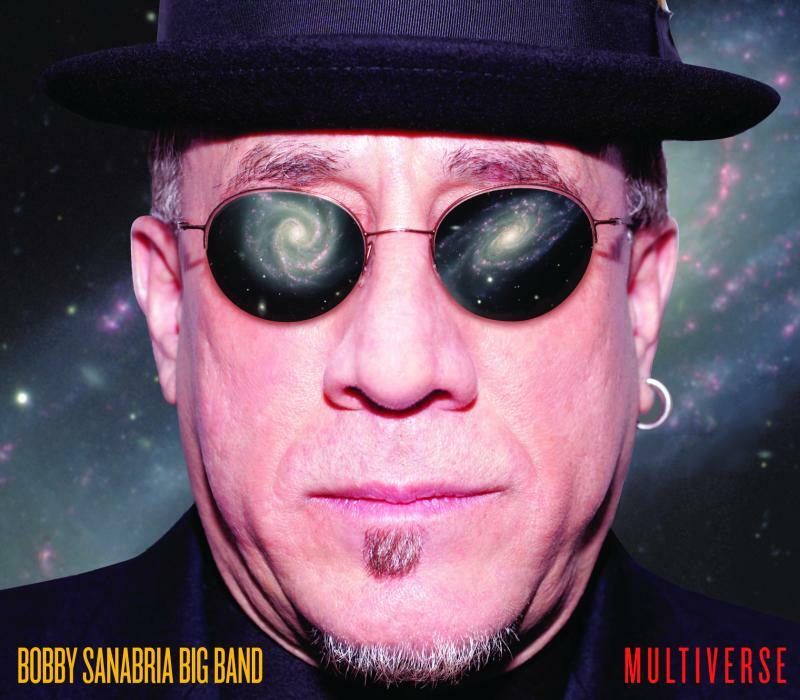 Sanabria's multi-GRAMMY nominated 19-piece Multiverse Big Band has been described as a combination of Don Ellis, Frank Zappa, Charles Mingus, Buddy Rich and the Machito Orchestra. 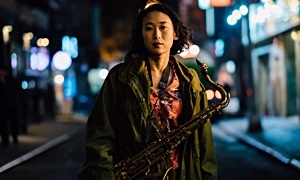 JazzTimes magazine calls the big band a musical juggernaut." Each of the band's three CD's; Live & In Clave! 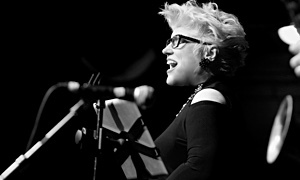 !, Big Band Urban Folktales and the recent 2012-13 Multiverse have been nominated for GRAMMY® awards, with Multiverse garnering two nominations.